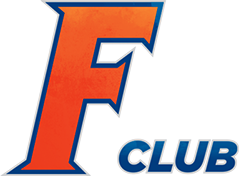 Hall of Fame - Gator F Club, Inc.
Each year, the University of Florida Athletic Hall of Fame inducts a new class of individuals who have brought recognition and prominence to the University Athletic Association through their athletic accomplishments and many years of continued service. 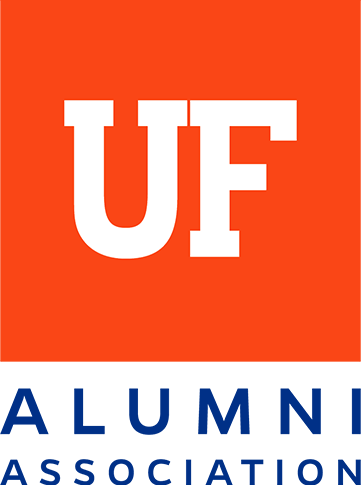 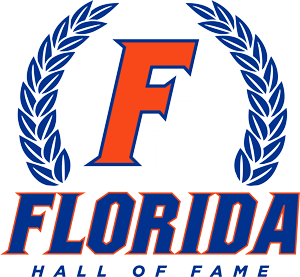 The Athletic Hall of Fame Induction Banquet honors the best in Gator athletics and helps to provide scholarship opportunities for future Gators. 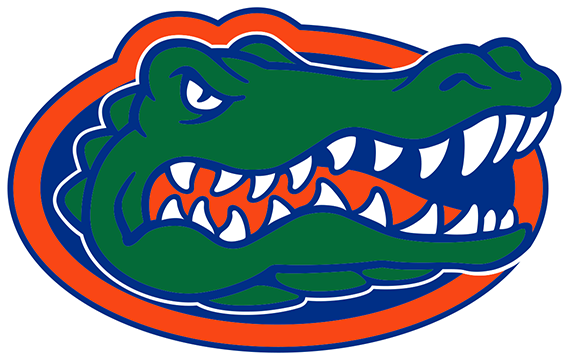 Thank you very much for your consideration and all you do for the Gators.